A shout out to our friends at the Vines Village, who have taken on the challenge to create their take on what Marlborough food means to them, vying to be named the inaugural Rare Fare Marlborough winners. 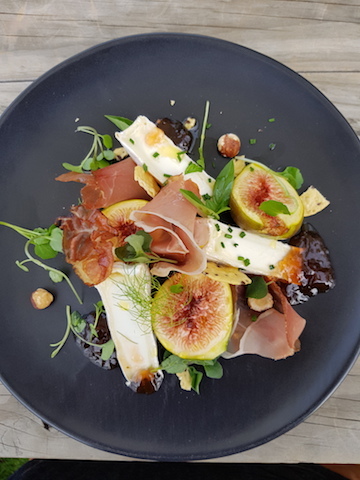 The Vines Village entry into the Rare Fare competition not only looks delicious, but pairs Manaaki Kawakawa Jelly with Cranky Goat’s artisan Marlborough cheeses and cured meats from Pete The Swiss Butcher. The top picks will be judged by the culinary experts from Cuisine Magazine. Wish us luck!! The best part of this competition is you can judge chef Fran’s creation for yourself any time between now and Sunday 13th May 2018. So, head on down to the Vines Village and let us know your verdict.